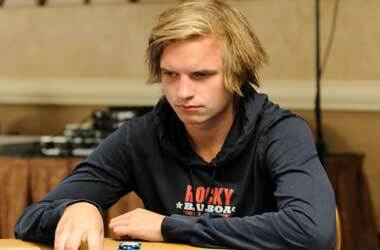 Viktor “Isildur1” Blom’s first ever World Series of Poker (WSOP) performance was far from perfect. Although the 21-year-old professional poker player defeated Andy Bloch, former sponsored player for Full Tilt Poker, in the first round of the $10k Heads-up NL Hold’em Tournament, which happened to be the WSOP event #12, he lost to Tommy Chen, a poker player from San Jose, in the second round. Fans of Viktor Blom had always felt that Blom was no good at live poker tournaments, but Blom had proved long back that he could play live poker as well as he plays online poker when he won a live poker event held in January in Paradise Island. Besides, Blom won $1,254,400 at the $100k Super High Roller event at the PokerStars Caribbean Adventure (PCA). He also won two events in the recently concluded Spring Championship of Online Poker (SCOOP) held at PokerStars. But he could not make it past the second round of the WSOP $10k Heads-up NL Hold’em event. 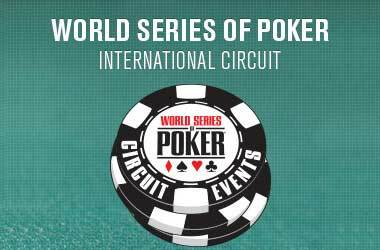 Only 64 players were left playing in the second round of this event, and of them, Phil Ivey, Daniel Negreanu, Sands, and Justin Bonomo made it to the third round. Ayaz Mahmood, the Pakistani player, who won the heads-up championship in 2010, also lost in the second round, and Negreanu, the Canadian professional poker player, was defeated by Jonathan Jaffe. Even Phil Ivey was defeated by Chae A, an unknown poker player from California. However, players who successfully entered the fourth round were Eric Froehlich, Vanessa Selbst, Brian Hastings, and Brock Parker. Meanwhile, Charles Tonne of Michigan will play on the third and last day of the $1,500 PL Omaha Tournament, the 11th WSOP event, as the chip leader. He was the only player to bag more than one million chips on the second day. Vincent Van Der Fluit, the Dutch player, who has 951,000 chips, is close behind Tonne. The holder of the third largest chip stack with 663,000 chips is Damien Lhommueau, the French poker player. 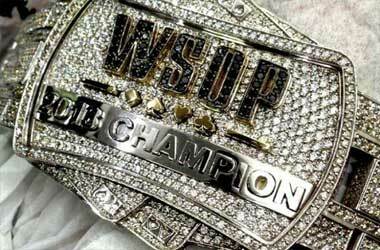 Although there was a player field of 117 players, only 9 players were left at the finale table, playing for the prestigious WSOP gold bracelet and a large cash prize of $265,221. Although he is the chip leader, Tonne will have to beware of Van Der Fluit, champion of WCOOP 2011, and Tristan Wade, who has only 150,000 chips, but is a formidable poker force to reckon with. 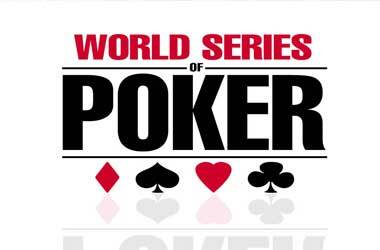 WSOP Completes One Year of Online Poker Operations in the U.S.